Larry and Becky Hughes of the Hughes Group are among the most experienced business brokerage professionals in the Southwest. They have been in business in Oklahoma since 1982 and have more than 650 successful sales to their credit. Larry and Becky have generously agreed to share their invaluable experience and knowledge with us in this two hour workshop. 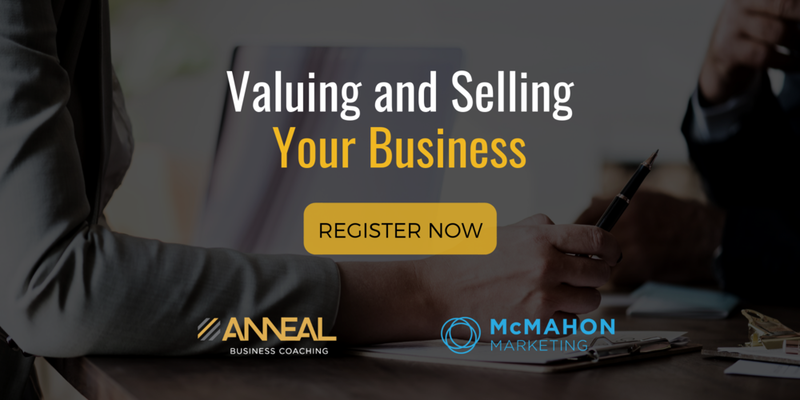 If you have ever wondered if your business has value (it does), or considered selling your business, or buying another, you cannot miss this rare opportuinty to learn from the masters.